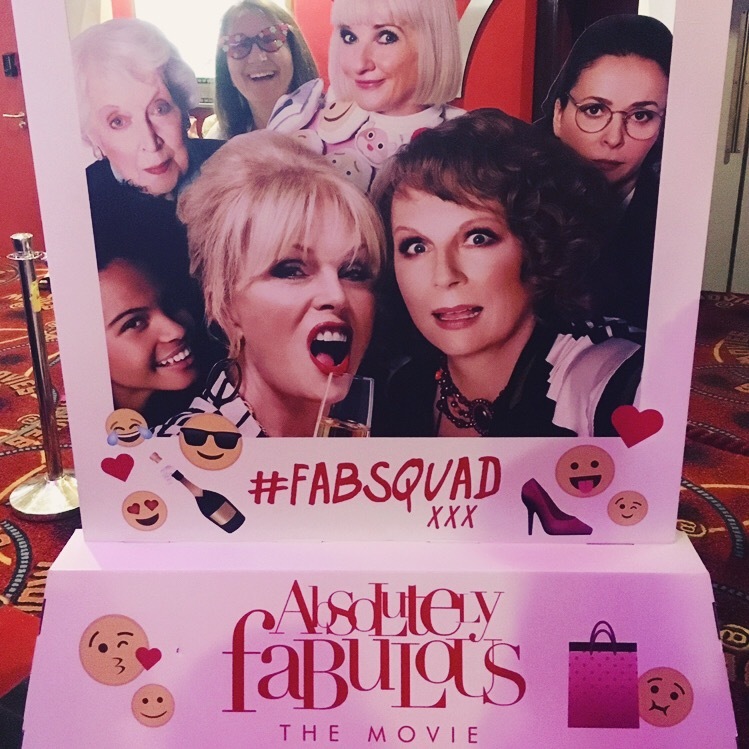 Last night I went to the Dublin Premier of the new Absolutely Fabulous movie hosted by Irish beauty and fashion magazine, Image. 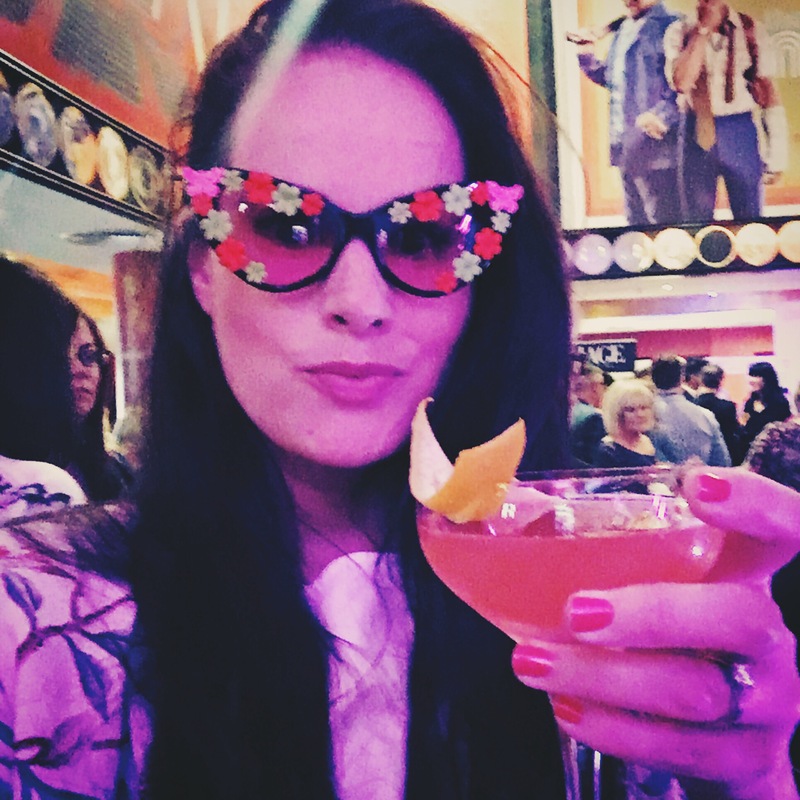 Image events are always so much fun so I knew it was going to be a great night and when I found out I had tickets, I decided to take my Mum along for the ultimate girly night out! 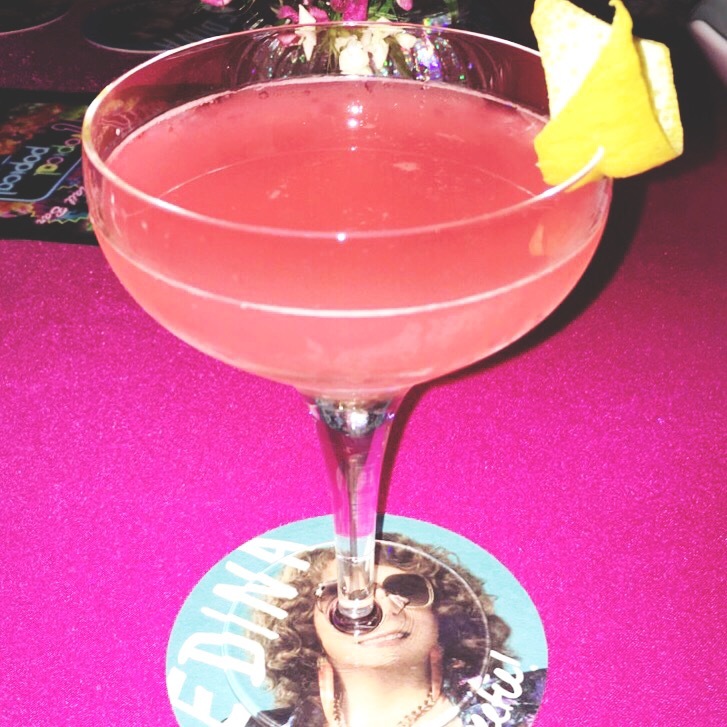 On arrival we were greeted by the most fabulous watermelon vodka cocktails, pink of course, and the room was decorated in what can only be described as Ab Fab! Patsy and Eddie face masks, feather boas, glasses, hats and props galore, a manicure and blow dry station, as well as a host of delicious treats. What more could you want for a girls night?! 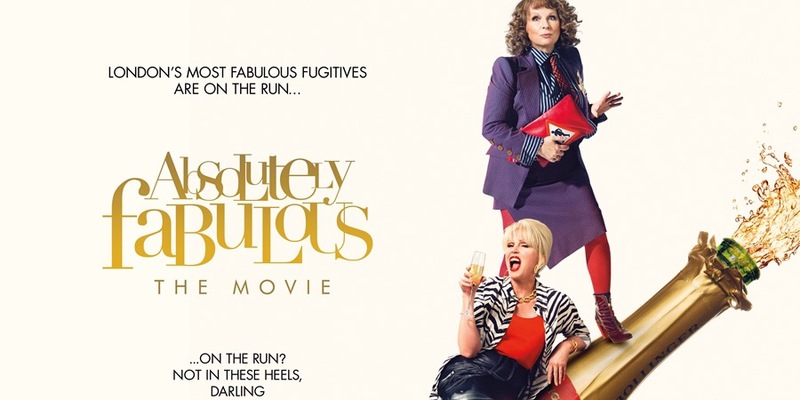 I have always been a fan of Ab Fab, for years I watched the series giggling away at Patsy and Eddie’s adventures, and the movie was no different. It’s about parties, it’s about adventures, it’s about champagne, but above all it’s about friendship. And that wonderful connection that us girls have, that only us girls can understand. We’ve all had those moments with our girl friends – got too drunk at a party, made a show of ourselves, danced until the early hours, wore crazy outfits, drank too much bubbly, laughed until we cried, done something stupid… I’m pretty sure we’ve all been there at one point or another. But what always gets us through? Our best friends of course! They understand you like nobody else, they get your weirdness and love you for it still, you do anything for each other, even if it means embarrassing yourself in the process, you’re their right arm and they are yours. And that’s what makes this movie so fun, we’ve all been there! Maybe not as dramatically as Patsy and Eddie, but on one level or another. If you’re a fan of Ab Fab you’ll really love this. It’s by no means an Oscar winning movie, of course it’s not, but it’s not meant to be either. It’s a bit silly, it’s a bit ridiculous, but that’s what what you expect it to be. 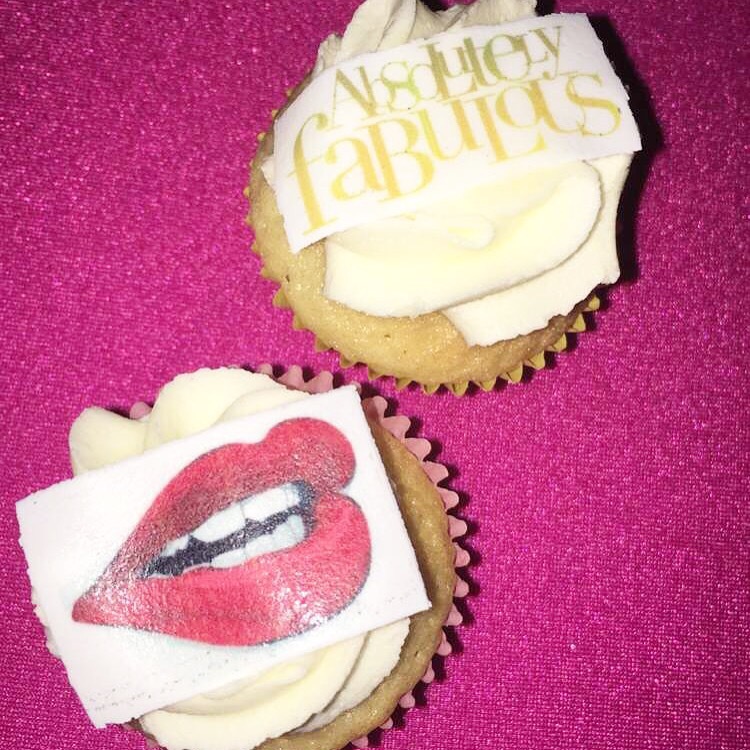 All in all, it was a perfect girly night out, with lots of giggles and great goody bags thrown into the mix so big thanks to Image for having us.